Written by Behaviour Management expert, Bill Rogers and his daughter and Early Years teacher, Elizabeth McPherson, this book explores behaviour management in the crucial early years. 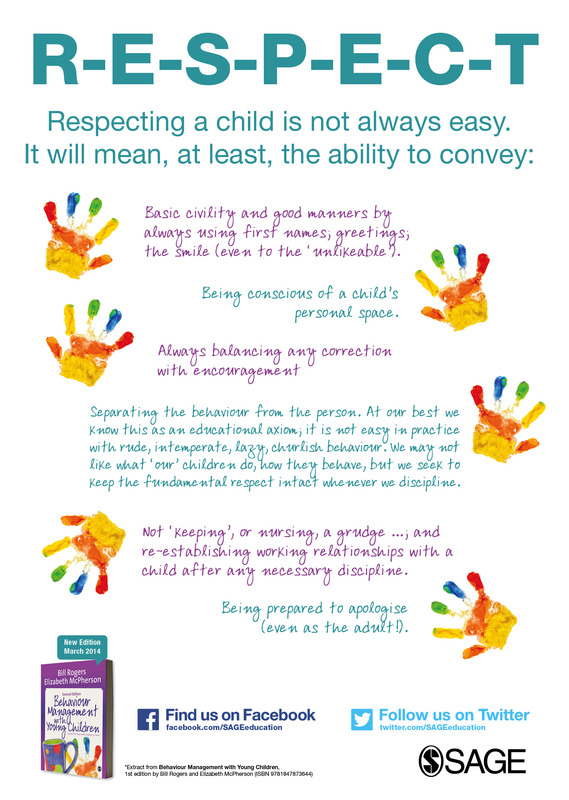 how to set up and maintain a whole-class behaviour agreement. The ultimate guide for early years students, educators and teachers, this book will change the way you think and practise. and I would highly recommend it for anyone working with young children in the 3-7 year age range. We often think of behaviour management in terms of dealing with challenging behaviour, but Dr Rogers begins by looking at classroom organisation and whole-class strategies. Alongside the theory, he provides examples that create a much deeper understanding of exactly what works and what doesn’t. Very useful to have a book like this for Early Years professionals. Forming positive relationships is crucial to working with young children in the EYFS and this book provides excellent practical advice for all practitioners. Fantastic resource to support learners working within the Early Years Foundation Stage. very useful book for supporting students who need to discipline children in a positive manner at all levels undertaking early childhood degrees.